Columbo cook book Christmas giveaway! Columbo blog contributor Rich Weill releases new book! 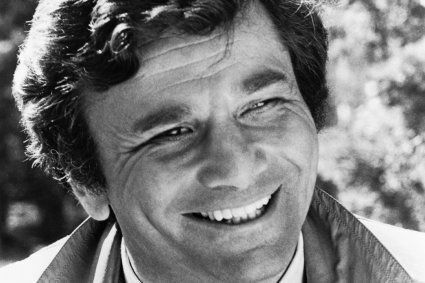 Beyond Columbo: new biography of Peter Falk out now! Christmas stocking fillers for the Columbo fan in your life!